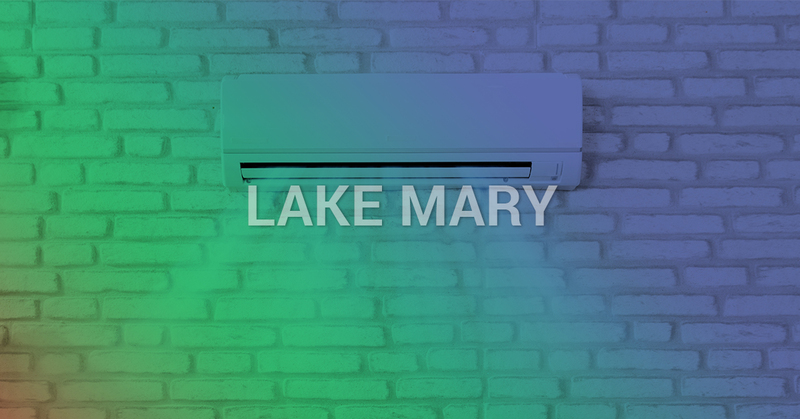 Lake Mary sees a lot of sizzling summer temperatures and many balmy winter highs, so a properly functioning HVAC system is a must in our area! If you recently have run your AC and the air isn’t as cool or your house has a difficult time staying at a comfortable climate, your HVAC system could be in peril. Don’t hesitate to get your system checked out and call us, your local HVAC contractors, for an inspection. At Air Nation, we’re here for all of your commercial and residential HVAC needs to keep your indoor climate cool and comfortable when mother nature decides to throw Lake Mary triple digit temperatures! At Air Nation, we do all of our HVAC projects with purpose and of the highest quality. It’s not unusual to see other HVAC companies set up shop overnight because our industry is in high demand, but often they do, doing poor-quality work and collecting payments never to hear from them again. We provide a 100-percent satisfaction guarantee to back up our work. 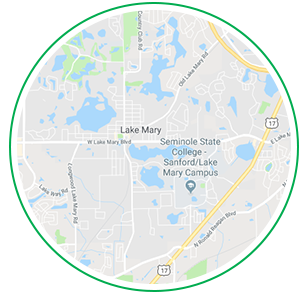 If you have any issues or remaining questions once the project is completed, we’ll address it accordingly because Lake Mary is a part our community and we will not stray from the trust the residents have put on us. Some other HVAC companies may quote you one price and then tack on surprise charges at the end or try and upsell you on products you don’t need, and just as we’re a business we’re also consumers, and we ourselves do not appreciate those tactics. We will never give you a surprise bill or upsell you on things you don’t need because we charge by the job and not by the hour. Our prices are established before we even begin the work and we’ll give you additional options to make the best choice for you and your family. To get started with the finest HVAC contractors in Lake Mary, give us a call today!